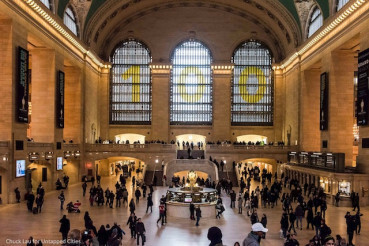 Grand Central Terminal Tour: Don’t just gawk at Grand Central’s celestial ceiling—learn about it. Take note of symbolic mythological figures, sculptures, and other architectural details lurking throughout the Beaux Arts landmark. The Municipal Art Society’s daily tour is light on gossip, heavy on design, urban planning, and historical preservation.